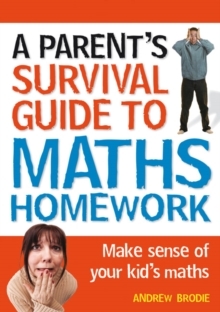 A 'must have' survival guide for anyone who is tearing their hair out trying to get to grips with the maths their child is learning in school! 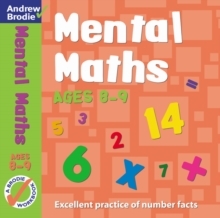 It explains when and how the four rules of number are taught and sets out in a step-by-step format all the new methods children are learning. 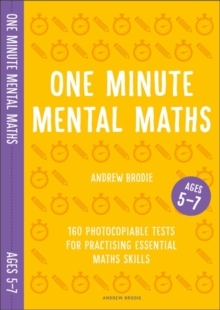 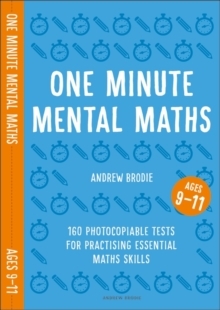 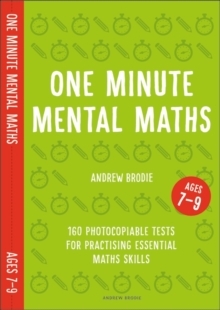 This book is for anyone bemused by their child's maths homework and frustrated by the familiar retort of 'but that's not how we are taught it in school'!